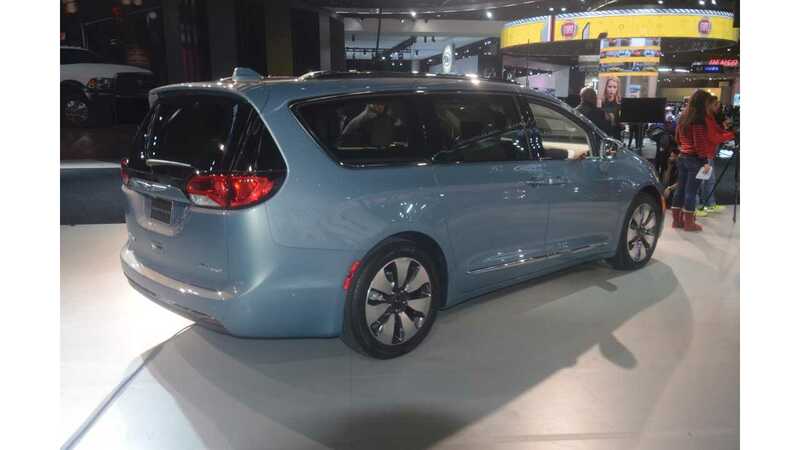 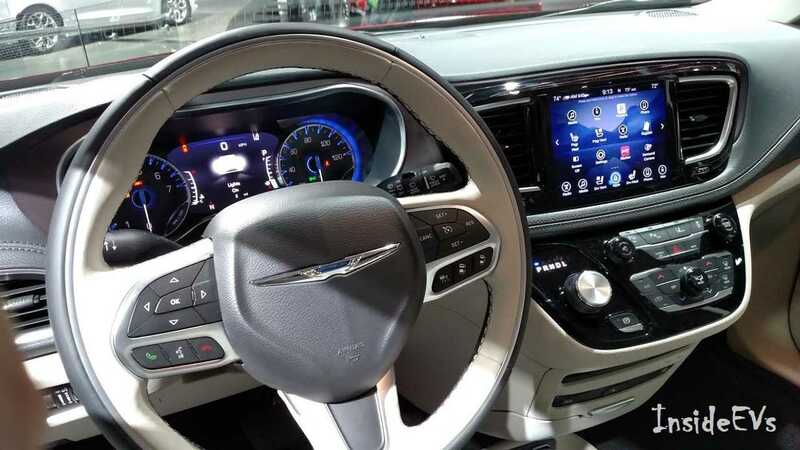 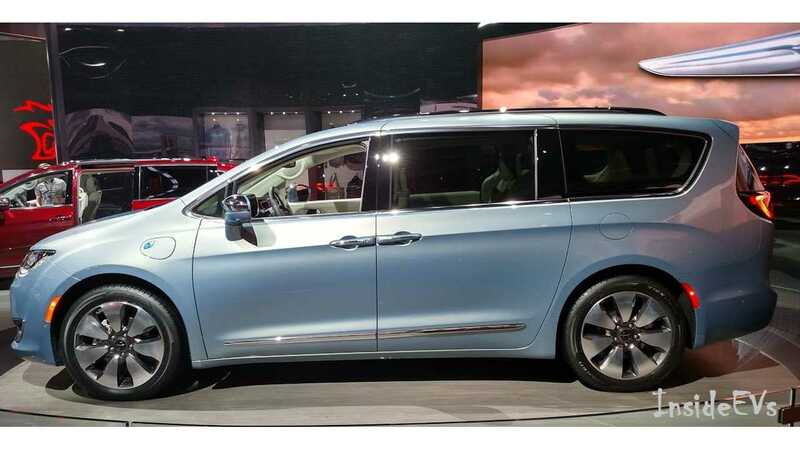 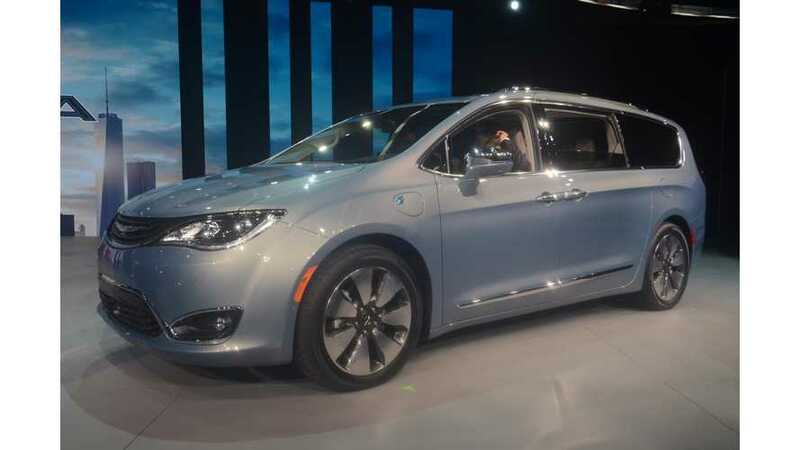 The plug-in hybrid minivan, the Chrysler Pacifica Hybrid was unveiled at the 2016 NAIAS, will be the second plug-in car from Fiat Chrysler Automobiles after the Fiat 500e. 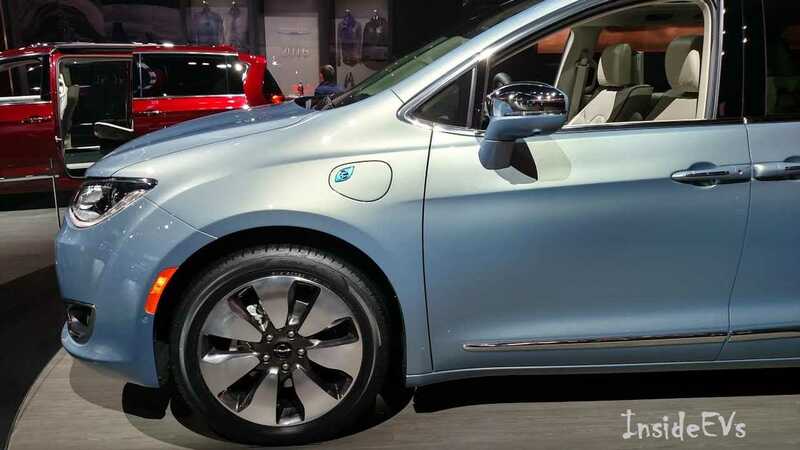 Pacifica Hybrid is equipped with a 16 kWh battery pack and is expected to have range of around 30 miles. 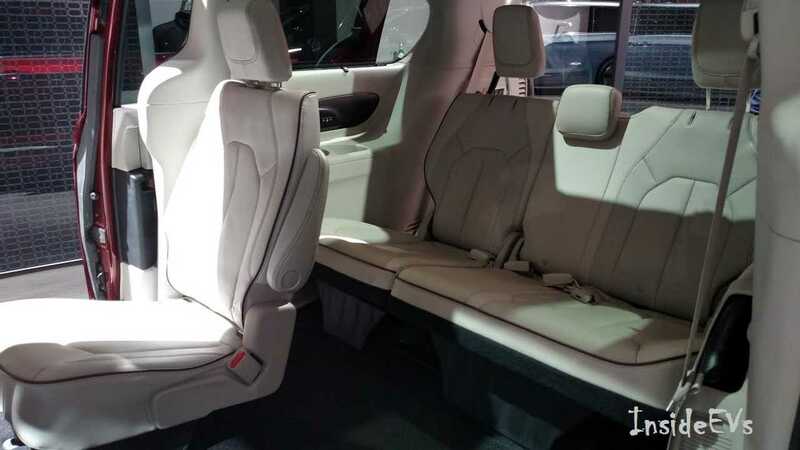 16 kWh enables it to get the full $7,500 tax credit. 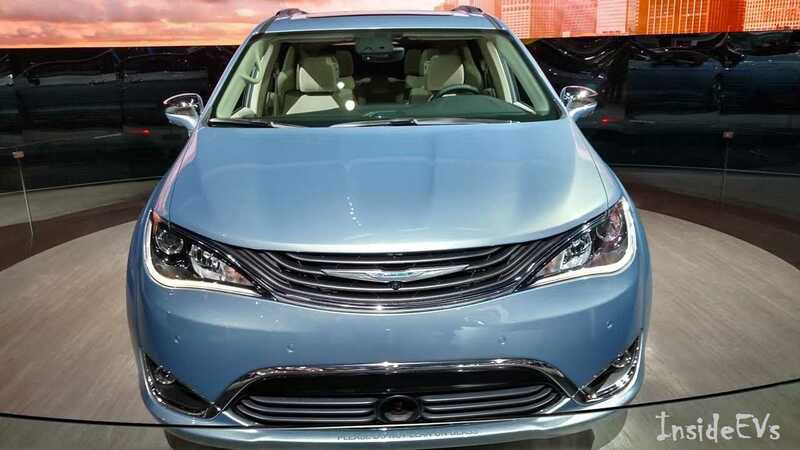 FCA didn't forget to add 2-hour charging capability, which beats most plug-in hybrids. 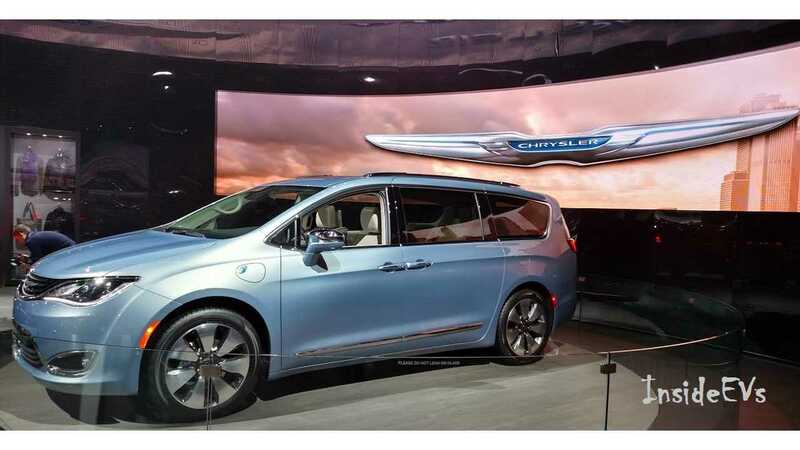 Plug-in hybird Pacifica is expected in mid-2016.